Coming soon to Volvo Stadium! On October 7th, NEEDTOBREATHE will headline in Charleston on their “Forever On Your Side Tour.” NEEDTOBREATHE is one of those bands that refuses to be put in a box. They ignore any classifications, either as a Christian-based band or pop group, and explore music on their terms. Originally, they chose to incorporate gospel themes on their albums. As time has gone by, the band has created more of a jazz infused rock sound that explores all avenues of life. 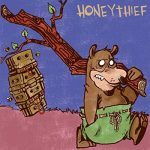 Their latest album, Forever On Your Side, (Niles City Sound Sessions), is a 4-track EP that was recorded with a distinct mission – “To focus on the immediacy of these songs,” says Bear Rinehart. Niles City Sound is the sonic playground where the band chose to record their spontaneous album that bridges the gap between their last release, H A R D L O V E, and their next full length album. 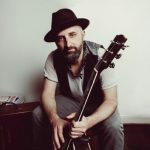 Seth Bolt, bassist and vocalist for NTB, gave us an inside look into what went into the album, how touring has been, as well as giving us an update on their highly successful international nonprofit health organization. SB: The objective of Niles City Sound’s studio was to have a means to an end for how the album was going to turn out. We wanted to avoid pressure from record label partners for certain purposes, and we wanted to get back to the garage band thing. We let inspiration decide where its going to go without any marketing initiative. (The album) is a more raw and pure musical experiment. I think we want to do more of that in the future. We developed the cd out of mountain house sessions, rented an Airbnb, and focused on music for a solid week, had fun, and were kids again! The record that caught our ear (by NCS) was Leon Bridges’ new album. It was dripping with the vibe, and had some of those soul music sounds that went missing for a long time. Landscape changed, and sounds got cleaner and cleaner. We wanted equipment that still had that kind of grit. Handmade, real physical analogue components that gave music more depth. SB: We always look forward to playing in Charleston. The last time was our first ever acoustic tour, and we had 3-4 dates at Charleston Music Hall. We made a life record out of it. Many of the songs are on the next album that will come out in November. SB: We crossed paths at a charity event in California and knew of one another. The seed was planted at that first meeting, and we talked them into going out with us. It’s made for a great combo. We’ve been playing every night with thousands of people. Atlanta was our biggest show ever, even bigger than Red Rocks (in Colorado). It’s great to still be growing and to see that fans aren’t losing interest. We are forever grateful for the opportunity to hear stories from fans about their lives. Never taken for granted the support we get from our fans. Other artists look at our relationship we have with our fans, and take a look at many pop successes and they don’t have the turnout at their shows like we do. SB: He’s an all star human being first and foremost. I agree that he’s one of Charleston’s best. It’s been awesome. He has really filled out the sound on stage and has great tone, and more than anything he’s just a great guy. SB: For years now, we have supported OneWorld Health. So far we have raised 2 mil dollars and have medical clinics in two countries, Nicaragua and Uganda. It is by far one of the most rewarding things we have dealt with, where people just don’t have access to healthcare. Our clinics are seeing dozens of people. It changes the trajectory of people’s lives. It is hard to quantify the impact that these clinics make because of how far it reaches -families and generations. Each clinic is staffed by talented local doctors, and you could build stadiums now with hoe many people they have helped. You can learn more about NEEDTOBREATHE Cares and OneWorld Health here. 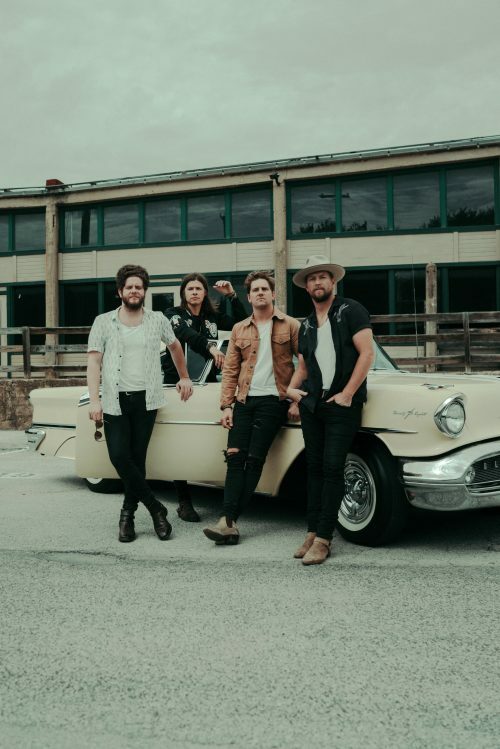 Buy tickets to NEEDTOBREATHE’s concert at Volvo Cars Stadium here.